Paul Feig, director of Bridesmaids and The Heat, will take the reins of Ghostbusters III with an all-female cast. 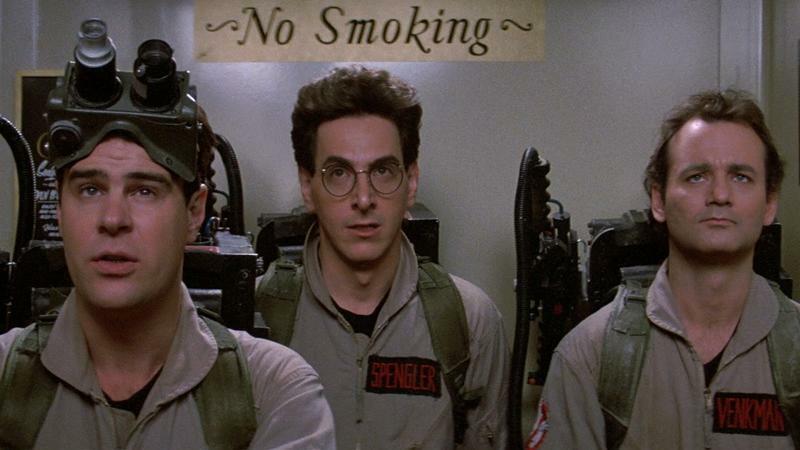 Feig confirmed the news on Twitter on Wednesday after months of speculation over the franchise's future; the third movie was rumored to star the original cast, but with the passing of Harold Ramis and Ivan Reitman dropping out as director, many suggested a reboot as the next-best thing. Now it's happening. Bill Murray, who played Dr. Peter Venkman in the first two films, endorsed an all-female team when the concept was first brought up. It's unclear if any of the original members will make an appearance in the third movie, though we wouldn't be surprised to see some kind of homage paid to the cast. Feig said Katie Dippold will help with writing duties; she previously penned The Heat and episodes of Parks and Recreation. Both Feig and Dippold have been involved in some really great projects in the past, so the third Ghostbusters is definitely in some capable hands. No names are attached to the film just yet, though we imagine, at the very least, Melissa McCarthy will be involved. I'd also imagine Kristin Wiig, who was in Bridesmaids, to get a nod. All Feig could say was that "it will star hilarious women." Tina Fey? Amy Poehler? Aubrey Plaza? Kristen Schaal? Leslie Mann? That's a pretty illustrious list, and there are many other women I didn't mention. I can't wait to see who gets picked to be the new Egon.